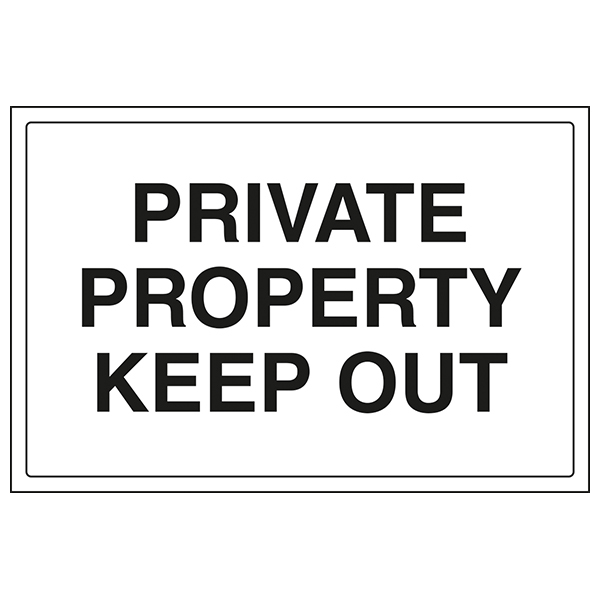 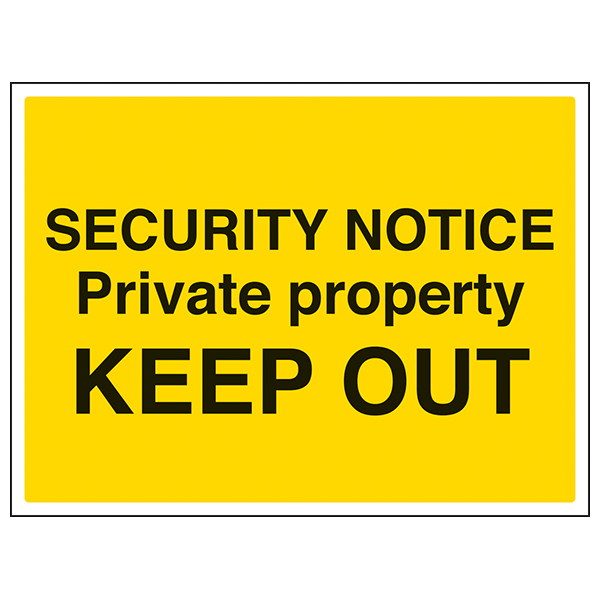 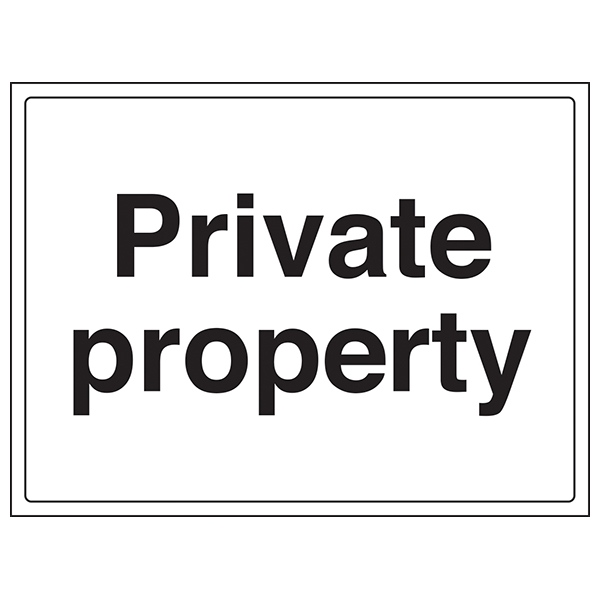 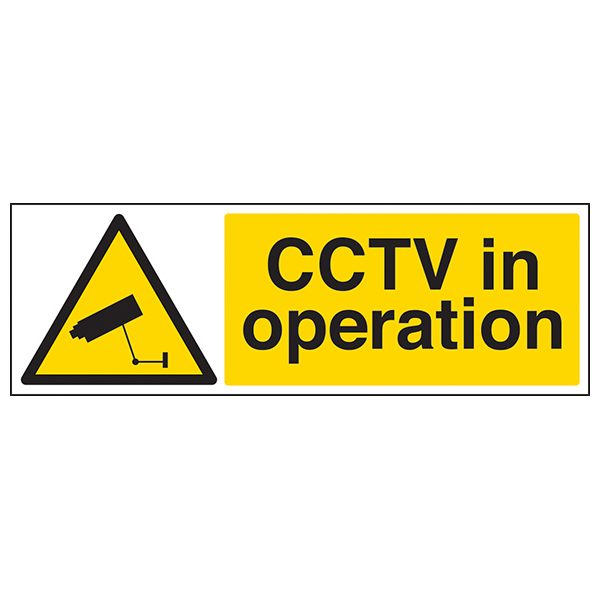 Ensure members of the public are aware that they are entering private property. 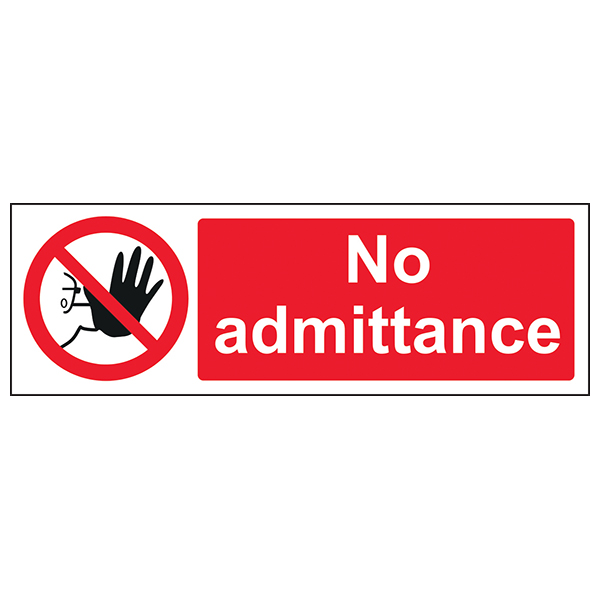 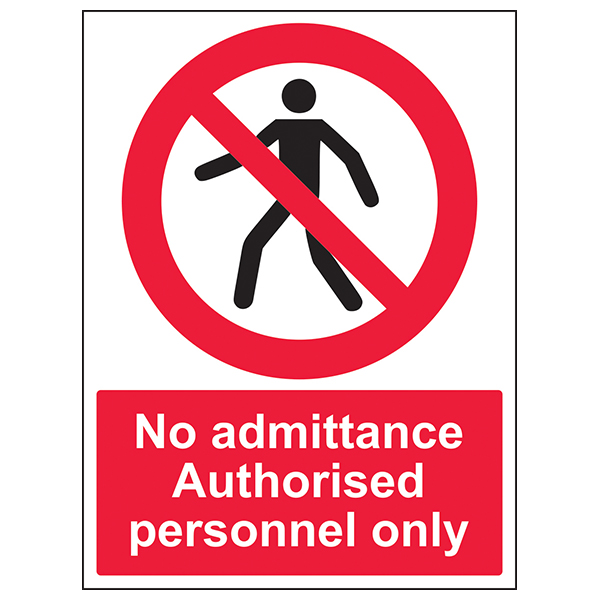 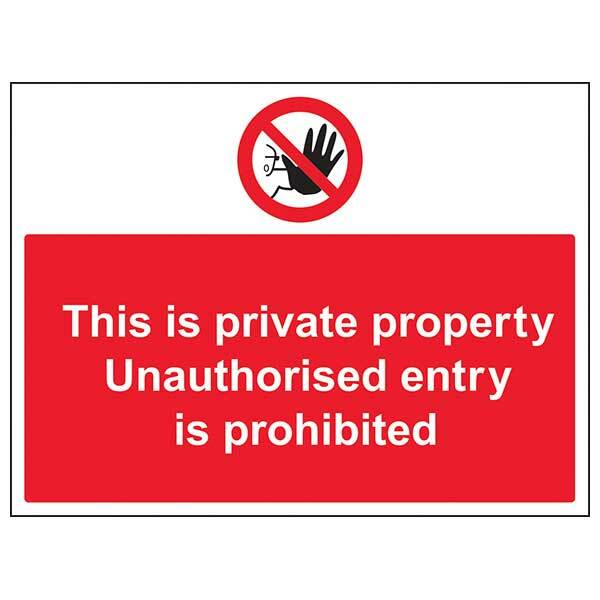 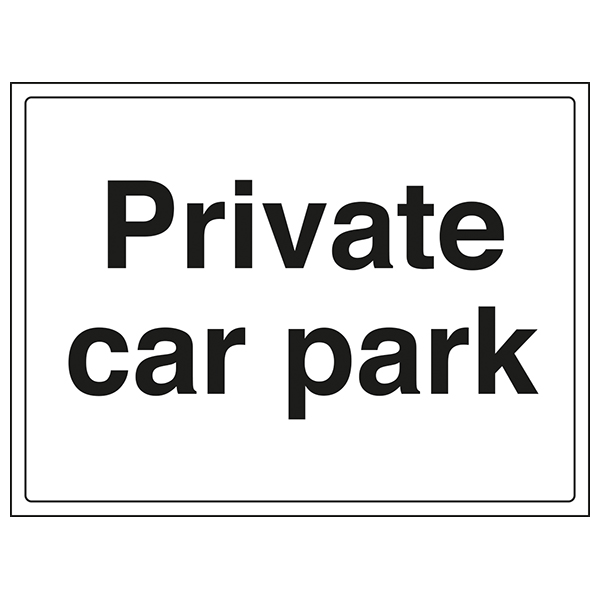 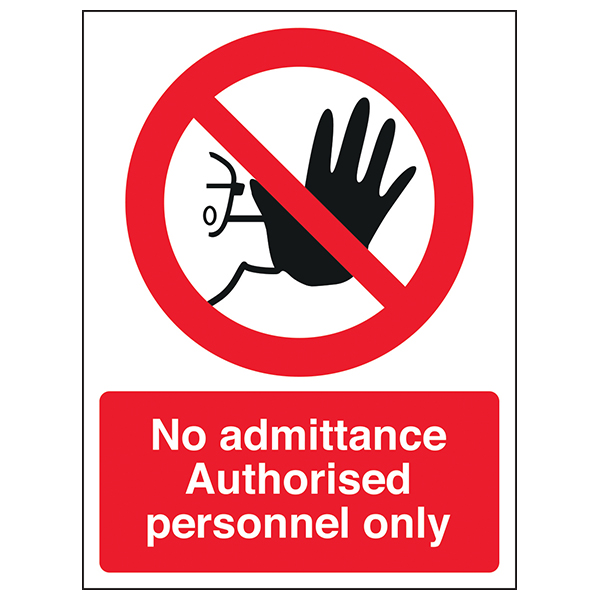 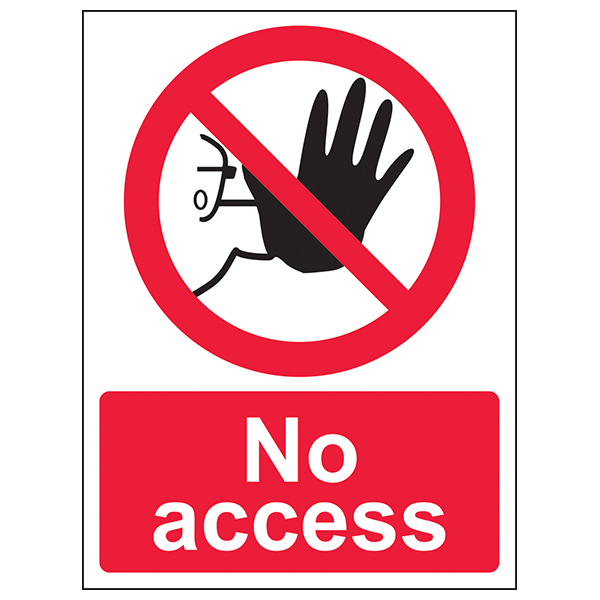 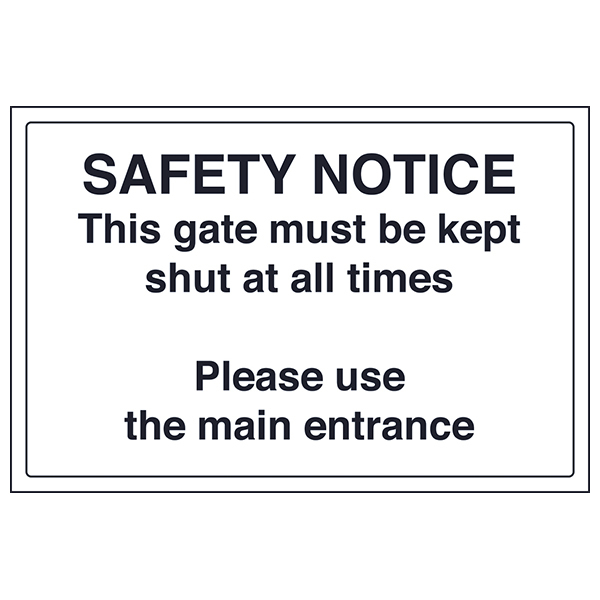 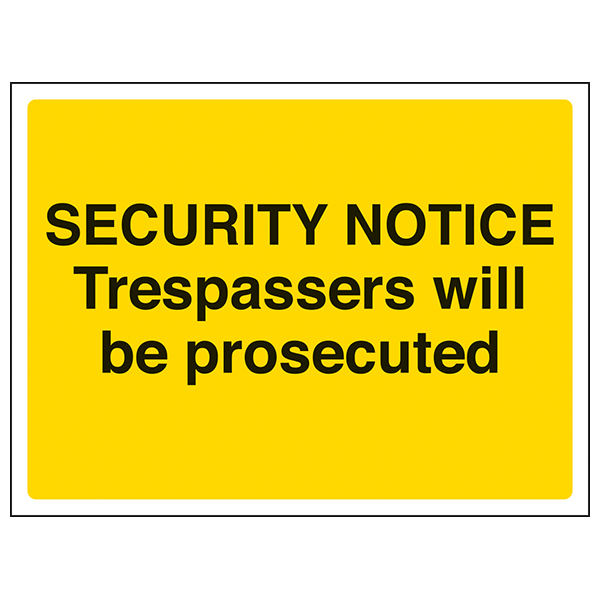 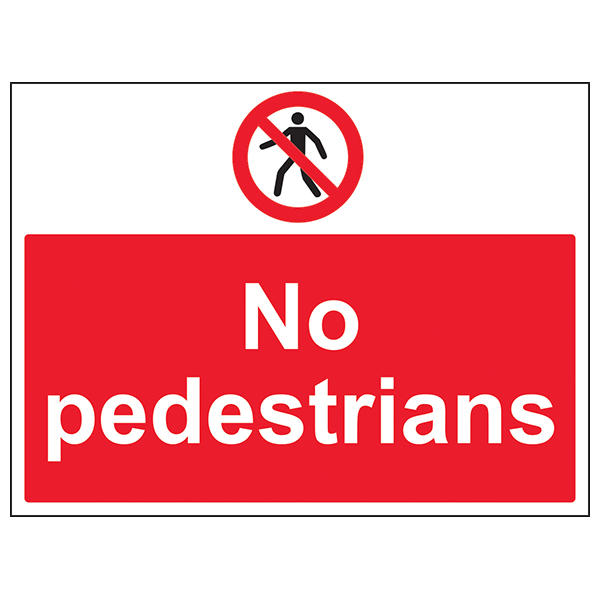 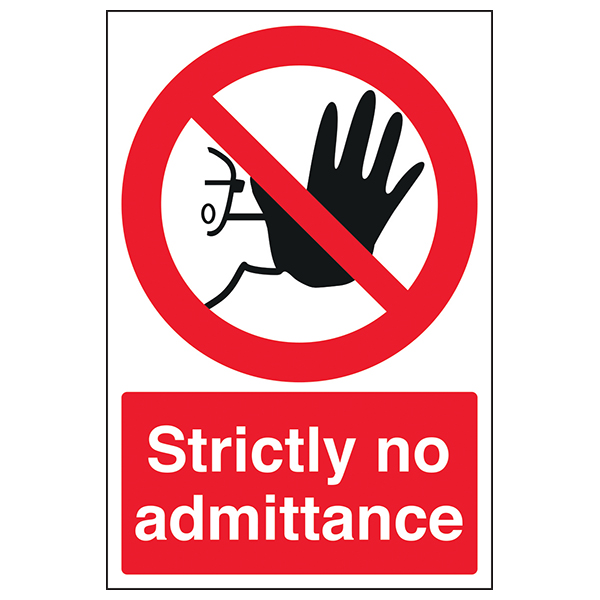 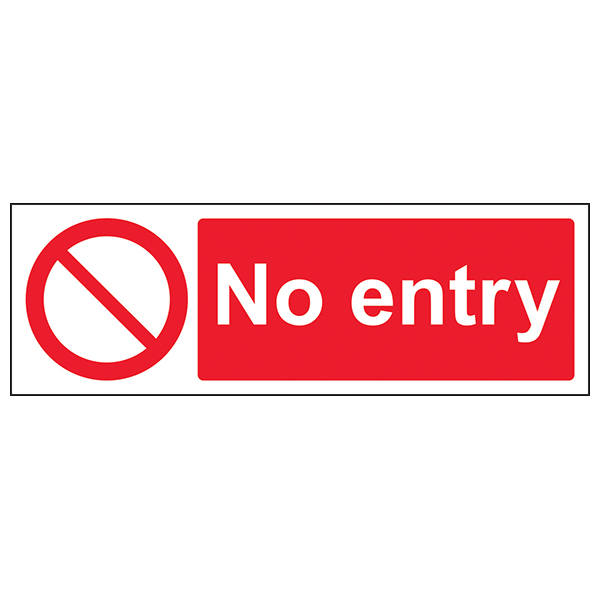 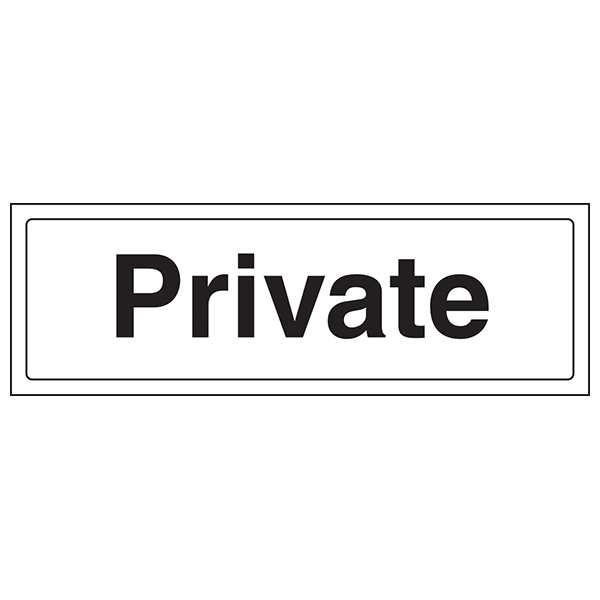 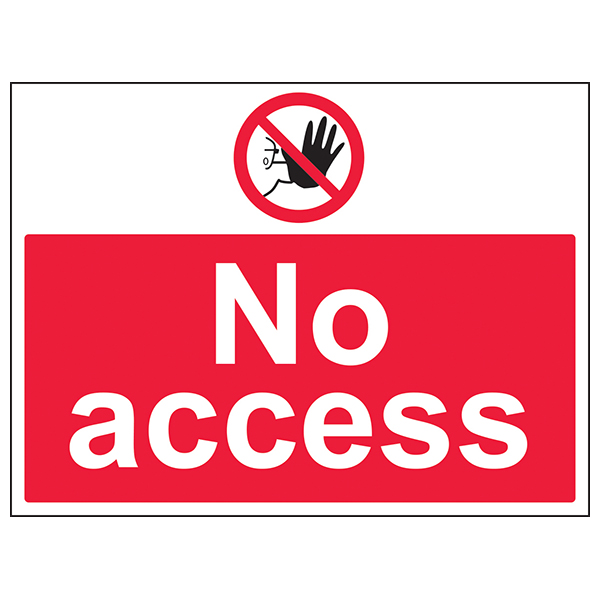 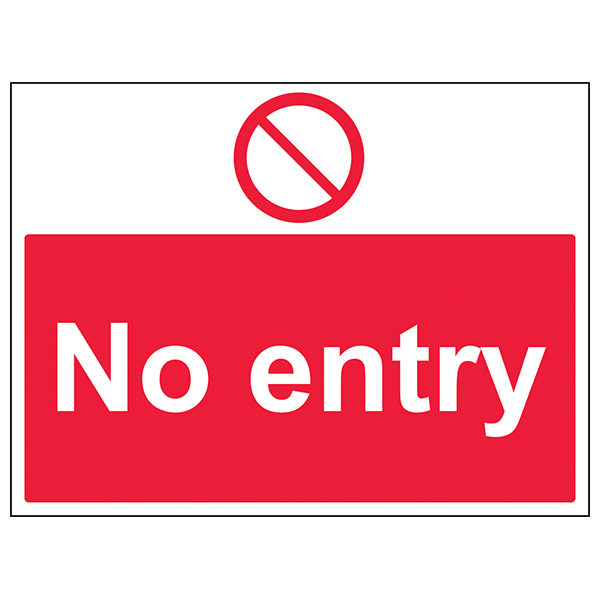 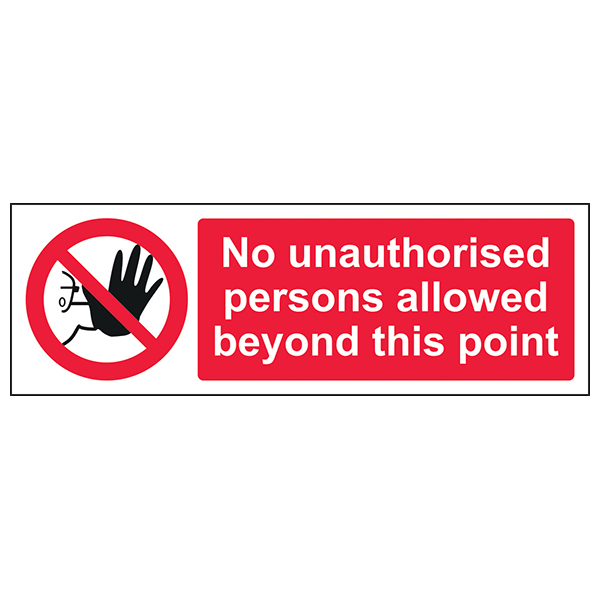 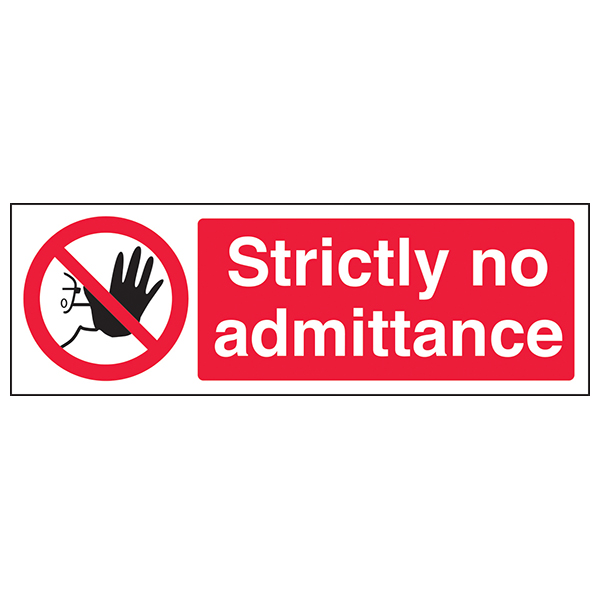 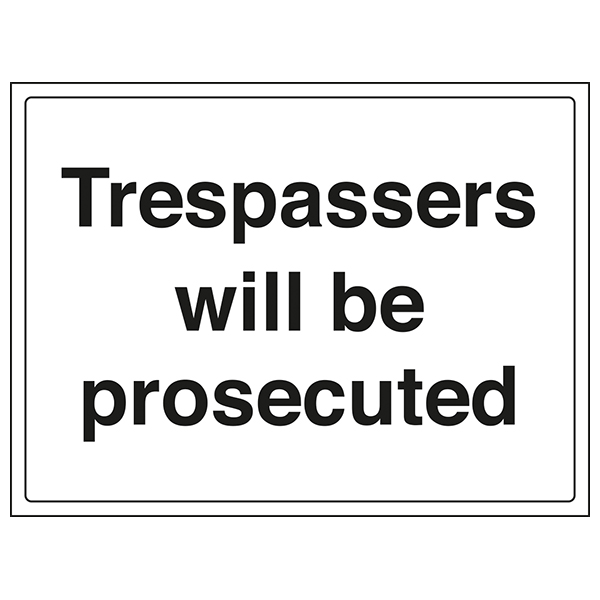 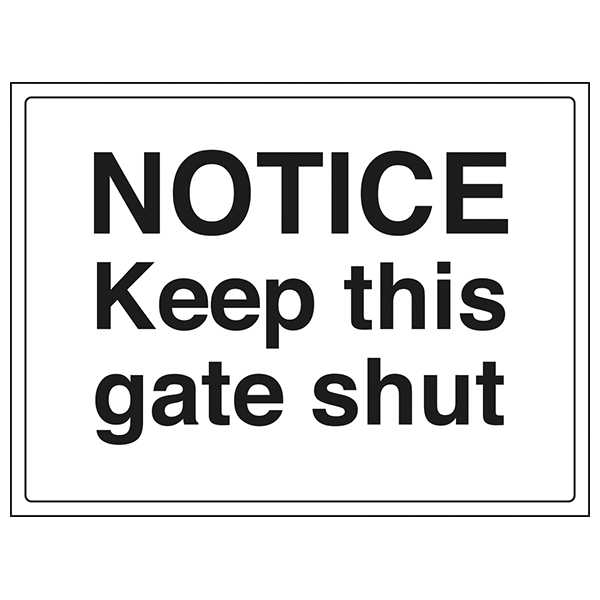 Our range of Private Signs covers a range of messages ranging from the simple 'Private' to 'No throughfare' ensuring your message is delivered. 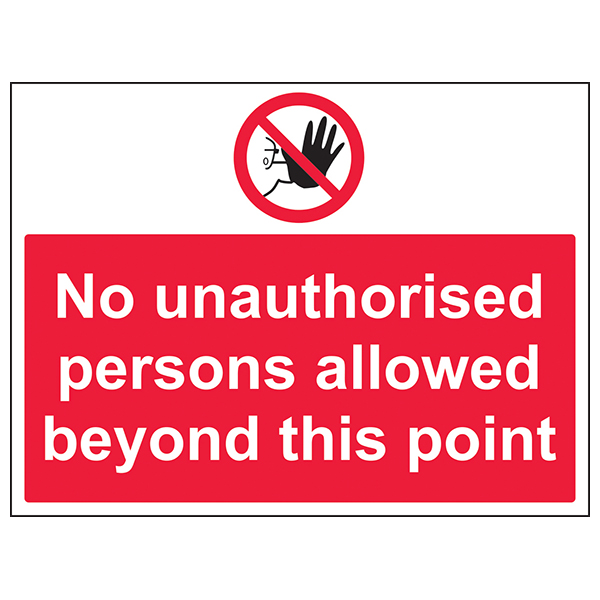 All prohibition signs in this section conform to EN ISO 7010:2012. 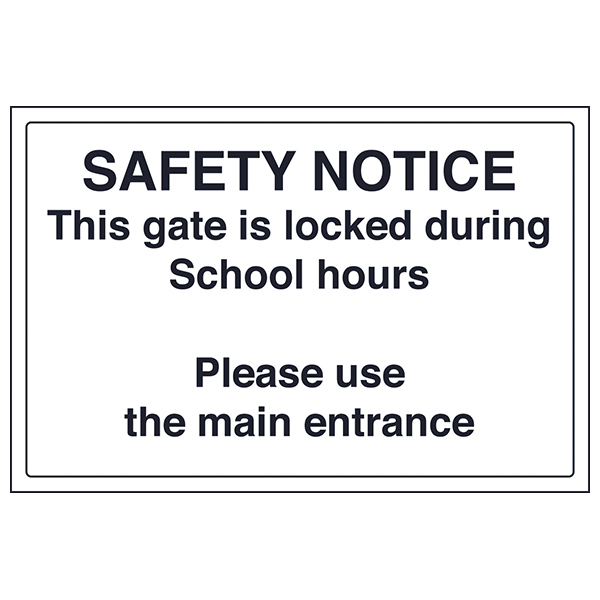 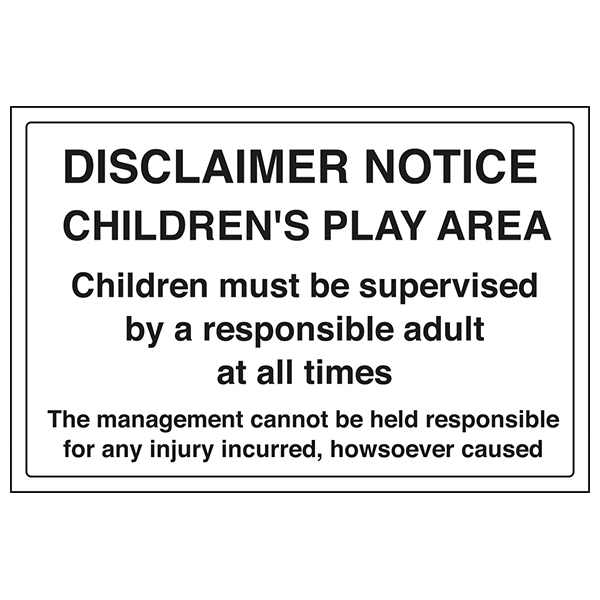 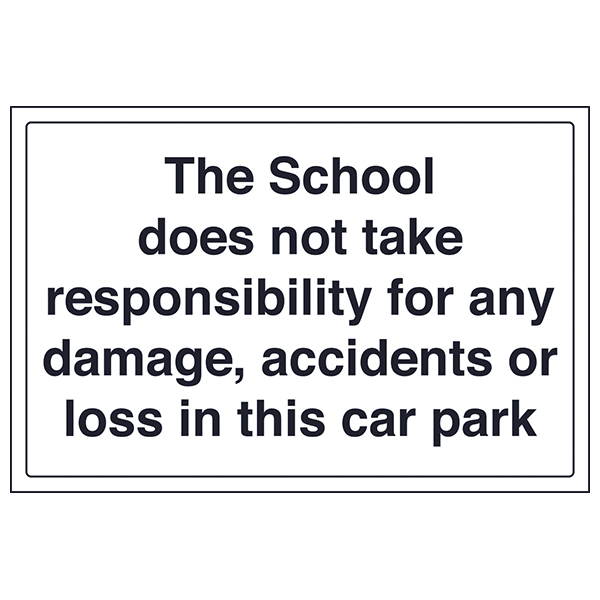 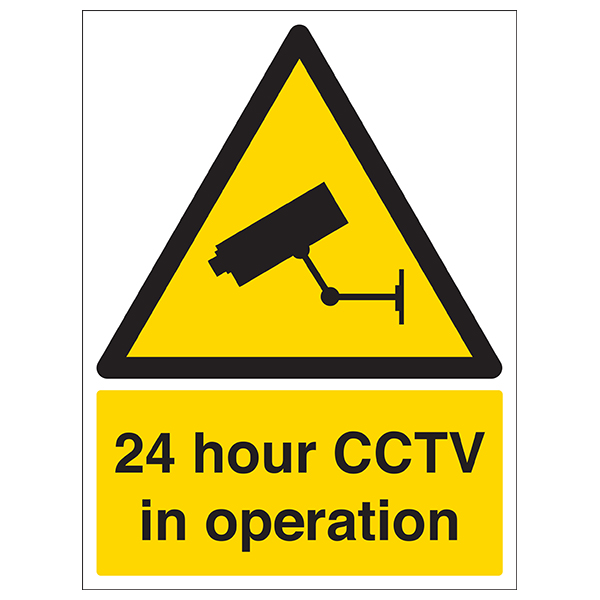 Manufactured from either self-adhesive flexible vinyl or durable rigid plastic, these signs are suitable for internal and external mounting.